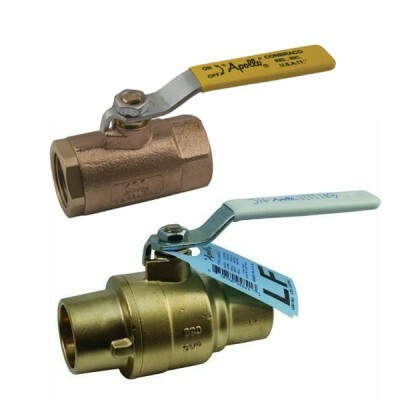 For over 80 years, Apollo® Valves earned a reputation for developing new products to meet emerging market demands. Apollo’s vertically integrated manufacturing processes ensure a consistency of production, testing, quality and availability. You can be assured that the flow control products will deliver long term reliability. All manufacturing facilities are ISO 9001:2008 certified. 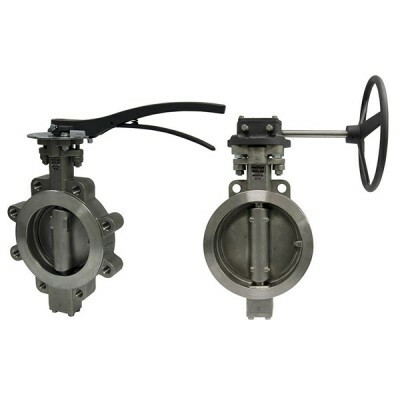 Apollo® butterfly valves are designed for installation between ANSI Class 125/150 lb. weld-neck or slip-on flanges. Apollo® models are configured to also accept slip-on flanges that eliminate failures associated with conventional butterfly valves. Be sure to properly align flange and valve when usin..
Conbraco has been designing and producing ASME safety and relief valves for eight decades. 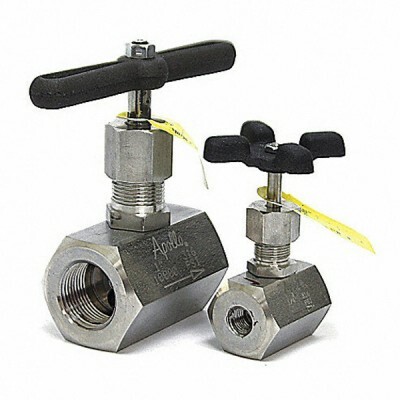 Its portfolio includes more than 30 models of valves carrying the ASME Section I, Section IV and Section VIII designations. 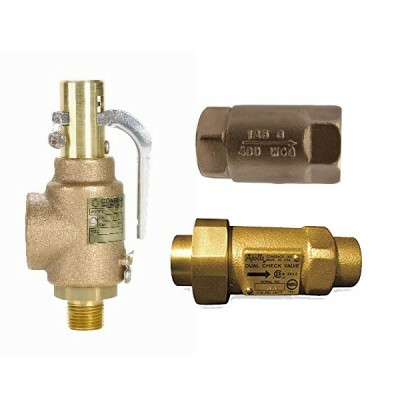 These products are specified around the globe for use in boilers, sterilizers, air co.. 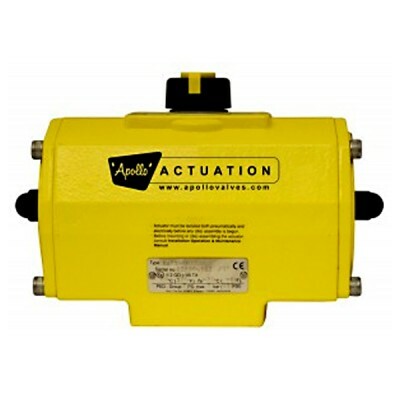 Designed and manufactured for the ultimate in durability and reliability, the new Apollo® pneumatic rack & pinion actuators provide outstanding service life. Apollo® rack & pinion actuators have replaceable insert drive adapters in all but the largest models, and many units have dual “F” ser..